On 10 and 11 November 2018 , dog beauties will again reign supreme in Targi Kielce's Expo Hall. 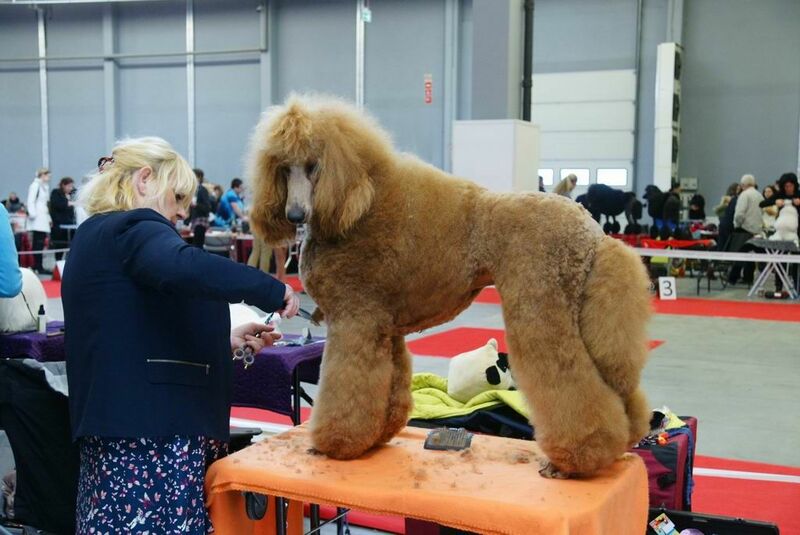 The Kielce exhibition and congress centre welcomes the dogs which compete in three CACIB (Certificat d'Aptitude au Championnat International de Beauté - Certificate of Aptitude to the International Beauty Contest) international competitions - 10 November. There is also the National Pedigree Dog Exhibition of groups I, II, III, VIII, IX (November 11, 18).